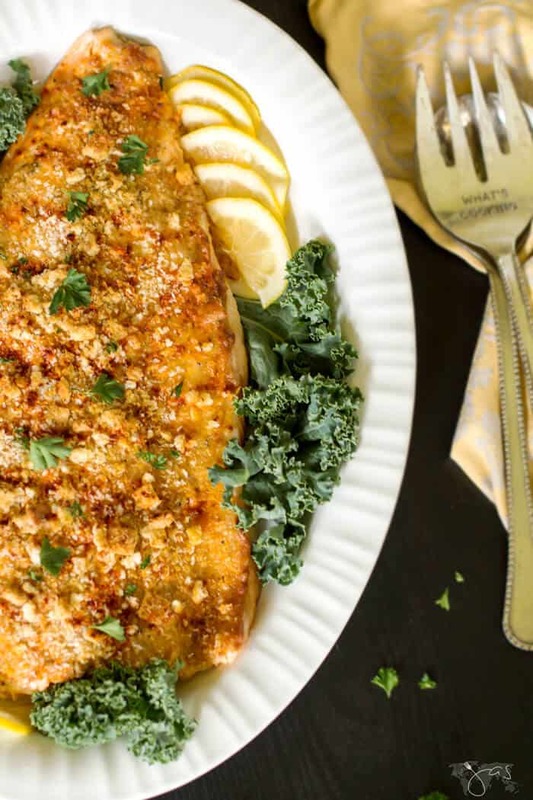 You’ll love this Norwegian recipe for pan-fried smelt because it makes for a quick and easy meal, snack or a crispy appetizer. They are the perfect finger-food and they quickly disappear because you munch them like chips with seasonal salad and beer. So good! You should always select fresh fish as frozen tends to retain too much water, but with the smelt either is fine. Some are already cleaned and heads are removed, some aren’t but they are easy to clean. In Norway, these little SILVER FISH are often the target fish of small ‘fishing shack’ villages that spring up along frozen rivers or in “schools” along the saltwater coastline during spring migration to their spawning streams. Historically, fishermen would go to customary locations over the ice using horses and sleighs. Smelt taken out of the cold saltwater were preferred to those taken in warm water. When you’re buying the smelt, look for smallest in size. They should be not much longer than your finger because smelt bigger than that tends to have bones that are a little harder. The smaller the better, as you’ll be eating these fish whole – tail, bone and all. I do not eat the head, by the way. It creeps me out that is staring me down while I’m trying to stuff it in my mouth. But if you don’t mind it, by any means go for it. Soak the fish in milk for at least half an hour before cooking it. It cuts down on odor when the fish is cooked without changing the flavor of the fish. 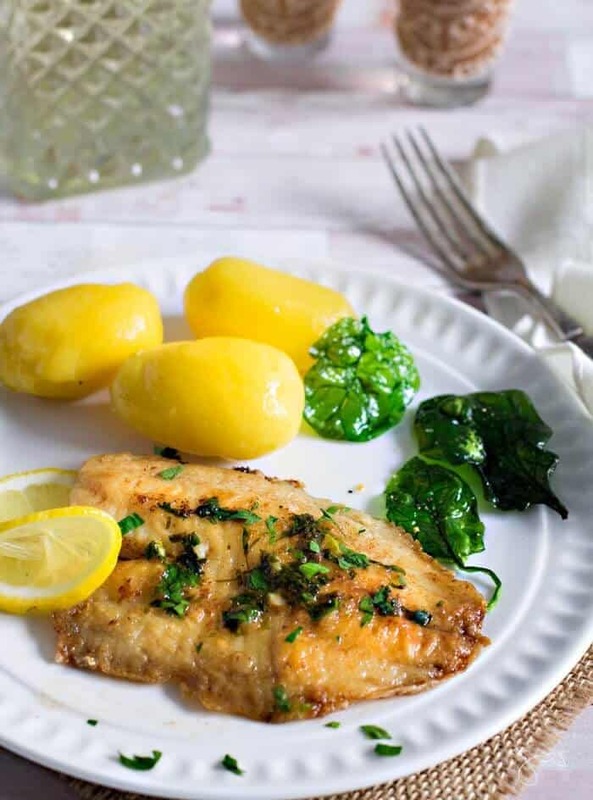 Soak your fish in water mixed with 1/4 cup of vinegar or 1/4 cup of lemon juice before cooking. Try to prevent the odor by using a splatter screen, a vent fan or an air purifier. Run the exhaust fan for an hour after cooking fish. If you can remove the exhaust filter, wash it. Take a whole clove (the prickly thing you stick in a ham) and simmer it in a little water. Cinnamon, citrus peel, and rosemary work as well too. Stick a fan in the kitchen window while cooking fish and leave it on for a while afterward. Or keep the windows open while you cook if it’s a nice day out. Light a candle. Lemon and peppermint scents work especially well to combat food smells in your home. Light your candle before you start cooking, and let it burn well beyond your meal and kitchen clean-up time. To fry the fish, use a heavy non-stick pan or CAST IRON SKILLET. I hesitated too long before buying a cast iron skillet but now I couldn’t imagine my kitchen without it. It makes cooking and especially frying so much easier and will make this recipe easy for you too. You’ll definitely need to pick one up because it’s inexpensive and makes the perfect cookware. I’ve listed the one I have below in the Essentials box. In a small bowl, combine the oil, lemon juice, garlic, and parsley. Set aside. Gently pry open the head of the fish and gently pull the gills along with the entrails. Rinse smelt under cold running water and drain well. In a bowl, combine flour, cornmeal, salt, and pepper. Coat the smelt on both sides with the flour mixture. Heat the oil (about 1-inch deep) in a cast iron skillet over medium heat. Add fish, shaking off the excess flour. Make sure not to crowd the fish. Fry in batches. Fry both sides of the fish for 2-3 minutes each. They cook very quickly! Let the fried smelt drain its excess oil on a wire rack. Serve hot drizzled with dressing. Norwegian-style pan-fried smelt fish is the perfect finger-food, snack, and a quick meal cooked in 5 minutes. Looks so crispy. Definitely gonna try this. Thanks for sharing! Living in a landlocked country means we don’t eat fish very often, but when we do, I always struggle with the smell. Thanks for your tips! they are very helpful. These smelts look so delicious! Jas, thanks for sharing at FF! don’t forget to link back to FF to be eligible for feature. Yes! We love fish but the smell…not so much. I prefer to mask it with lemon since fish and lemon get along so well anyway. Thanks for stopping in, Lizet! I’ve never had smelt before. Is it like sardines? Thanks for sharing at the What’s for Dinner party – have a great week! They’re similar in appearance to sardines and anchovies but I’m not sure if they also taste similar as I’ve never had fresh sardines or anchovies. Thanks for stopping in, Helen! I may be weird, but I actively enjoy the smell or aroma of fish after cooking. But I’ll keep your tips in mind in case I have guests that might. Thanks for the recipe, and I appreciate learning about this Norwegian approach to a fish I often buy when I see it (which isn’t often enough). I have never ate this fish before but I would sure like to try it. Hope you are having a great week and thanks so much for sharing your awesome post with us at Full Plate Thursday! I’ve never tried smelt before, but you convinced me with “munch” and “beer”. I love the “soaking fish in milk” trick: not only does it reduce the odor, but it also takes out some of the “fishiness” (which my hubster finds objectionable!). I can’t wait to try this with a brewsky! I hope you do, Michelle! I love fish, but am not a big fan of strong fishy odor or taste. If you want to kill me, feed me clam chowder LOL. Hello…cornmeal or cornstarch mixed with the flour? The ingredients say cornmeal but the instructions below say cornstarch. Oops, my bad. Cornmeal is correct. Thanks for noticing the error, it is fixed now. Happy New Year!